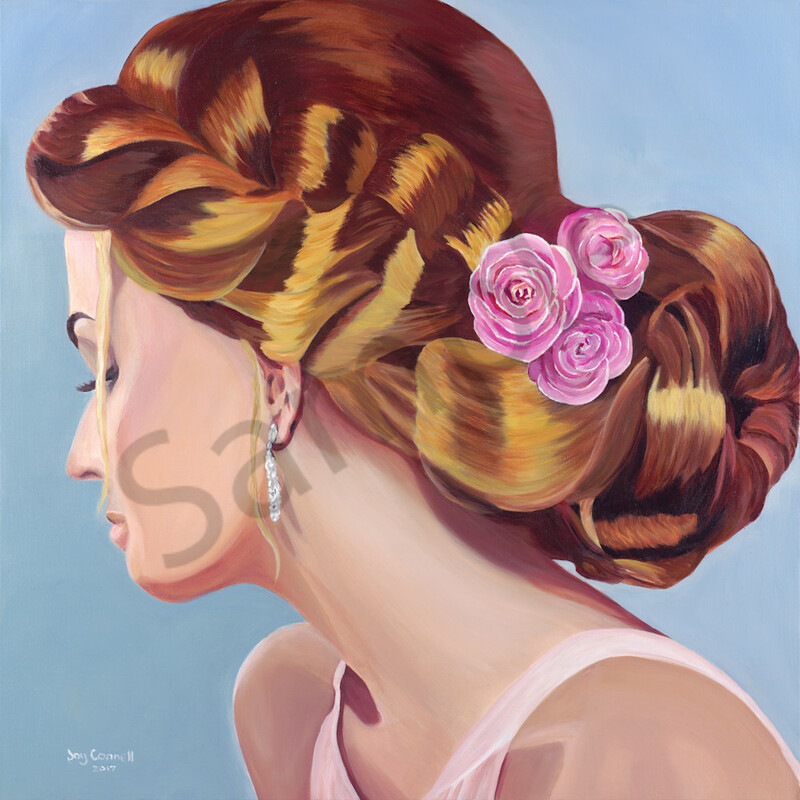 A lady poses demurely with roses in her luscious braided hair, a dewy complexion and a shy smile. Diamond drop earrings glisten against her neck and cast shadows from the sun against her skin. She is beautiful, feminine and is the ultimate Summer Lady. Her presence conjures images of fields with swaying golden corn or the gentle wash of waves along the sand, relaxing, refreshing and beautiful.